Whether you like your writing space with a view, cluttered, or sparse, what is important is that you find a comfortable place to write. 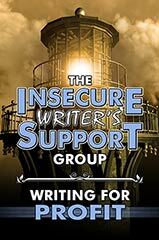 This month's IWSG optional question is, What are five objects in your writing space? I have more than five objects in my writing space because I find comfort in clutter. I have many knick knacks around me including a Master Chief on a Puma... ok, it's not a Puma. So I picked a few important things and took a photo. See above. Because I find so many distractions on my computer, I handwrite my first drafts. Consequently I go through many purple pens. I depleted six purple pens for NaNoWriMo in November, completing the challenge at just shy of 62k words written. Yay. It's the most I've ever written in a month. I also have copious amounts of note books in which to write. The paper is as important as the pens. Little A5 sized pages are easy to hold, easy to fill, and I know how many pages I need to complete to hit my daily goal. Then there is a mini desk fan to keep me cool in the Brisbane heat. Because I just feel sleepy when it's hot. And the ball in the photo is a marble paperweight my brother bought me many years ago. Just because. 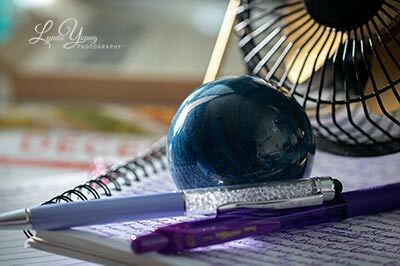 Oh, and for the fifth item, if you squint, you can see my whiteboard reflected in the paperweight. I love my whiteboard. Great for plotting, reminders, lists and doodles. So how about you? What objects could I find in your writing space? Don't forget, the WEP Challenge is on now. Check out the details and sign up HERE. I'd just like to wish everyone a special, peaceful Christmas. 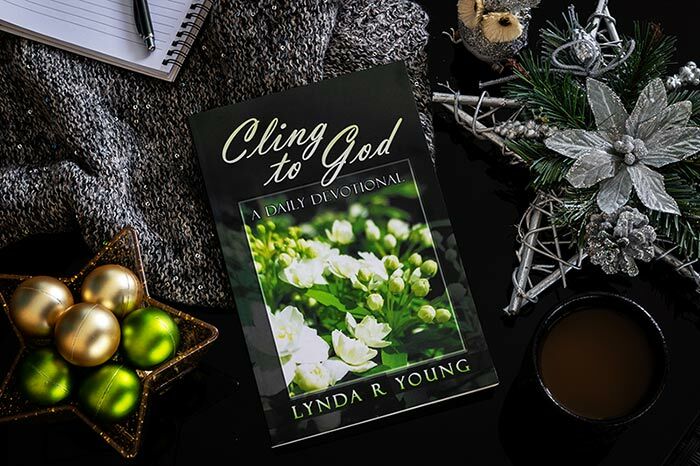 If you are looking for a gift for someone you love, please consider my daily devotional book, Cling to God. 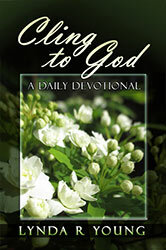 With a short devotional thought for every day of the year, my book can help you draw closer to God in this crazy busy world. haha if I hand write anything, I'd be years trying to decipher my writing. But yeah, lots of distractions on the computer. Why it's best to yank out the internet plug. Yeah, the internet is BAD for distractions. That's a lot of words! Great job. A chief on a puma? An Indian Chief riding a mountain lion? Hat makes me sleepy as well. That's why I'm digging winter right now. I love writing in notebooks and have dozens of empty ones waiting. (I really do hope I get time to fill them one day.) It's winter here, so a little space heater is in my office. I'd freeze to death without it. It doesn't get cold here in Brisbane. Even in winter. So no heaters necessary. Maybe a light jacket. I need a white board! Great space:) And congrats on so many words!!! I'm surprised by how many people love purple pens, because they aren't always easy to find! Congrats on the word count for last month. Wow! I can't hand write my work. My mind goes too fast, and I can't read my writing. LOL Fingers on keyboard do a better job. Have a great month. Yeah, sometimes my handwriting is indecipherable, especially when I abbreviate. But at least I do very minimal editing when I write it down by hand. If I type then I edit too and it slows me down too much. I love the purple pens. Purple is my favorite color. I have a little fan in the summer too. Congrats on getting so much writing done. Congrats on winning NaNo! That's an impressive word count. I am trying to use notebooks to work things out more before steaming ahead with the actual writing. I see how it can help avoid going off track or hitting a wall. Congrats on your NaNoWriMo success, Lynda! Well done. The paperweight is beautiful, as is your photo. Very artistic. Congratulations on your NaNoWriMo win, Lynda! Way to go! I used to love writing by hand, but I don't do many full drafts that way. I think it's cool that you do and you write them in purple pen! Love it! 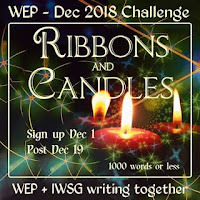 Happy writing in December and Merry Christmas! The marble is pretty! CONGRATS on NaNo--and all hand-written is impressive. Amazing that you hand write your first drafts. I have gotten so use to using my computer and iPad that I type everything in my iMac or my iPad or my mobile. I'm like a crow who sees shiny objects. I'm so easily distracted, so writing by hand helps avoid many of those distractions. The marble paperweight is amazing. I go through green ink pens like crazy. I use them all the time, now that I've left the corporate "blue/black ink" world. Blue and black inks are SOOOO mainstream. And boring. Purple pens have always been my choice even as a kid and I like green ones too. I don't hand write a lot but I might mind map. Purple! I have all black pens except for one blue. I love that you write by hand. I used to do that, too. I like the idea of purple. Very royal and passionate. A whiteboard is perfect for your plotting! 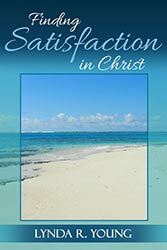 Have a wonderful Christmas and New Year, Lynda. Now, that's the second person I've seen mention a whiteboard. I use one all the time at work, but not for writing. Pen & paper works for rough notes, and everything else goes straight into my laptop - Word doc, spreadsheet, or iDraw drawing. I love that you write in purple pen! Once in a while I write long hand, but find my fingers can't cope well. They have a hard time keeping up with my brain. What a great idea to write long-hand so no distractions from a laptop! Your writing must be readable though! I'll need to practice mine again and see if I can adopt that idea too! Happy writing! I have horrible penmanship and many times, even I can't read my writing. Plus I get writers' cramp. I remember that in college. I like your writer's space, Lynda. I wish you a very blessed Christmas and happy New Year. All best to you! Writing with purple pens sounds very stimulating. I mostly type on the keyboard myself, but sometimes I write in longhand to spur my creative juices. Maybe I'll pick up a few purple pens for that. Have a great Christmas! I'd love to hear your opinion. Thanks for leaving a comment. Welcome to Lynda R Young's blog. 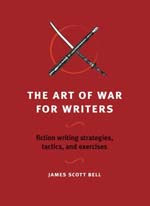 The content includes writing tips and random meanderings. I'm an Aussie and proud of it. All the photos you see on my blog were taken by me unless otherwise stated. 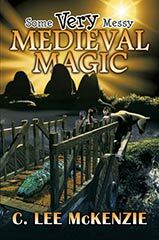 There are some affiliate links here. Chris Andrews | News, articles, reviews and interviews.